start of the First World War. exhibitions and concerts to a movie and football match, a whole gamut of events will take place to celebrate the anniversary. scale, from 1914 to 1918, and resulted in the League of Nations. 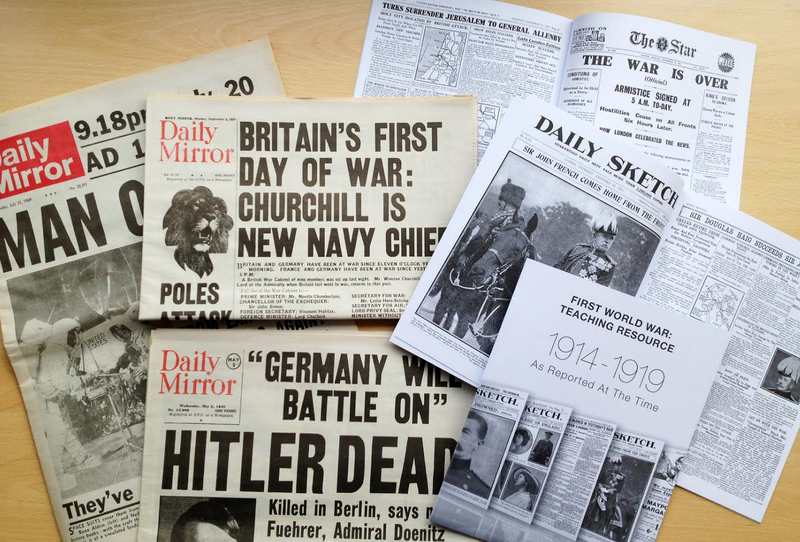 If you’re looking to teach students about the significance of the First World War, why not do so with educational pack? more than seven million genuine original newspapers in their ever-growing collection. teach others about the past, as it was reported at the time. students discover the cause and consequence of historical events. alliances and the lasting impact of the war on national, ethnic, cultural and religious issues. period and provides a framework to discuss today’s events in a historical context. contain complete newspaper reprints on World War II and Major Events.